The Tottenham Hotspur player is rarely used in the Premier League and could solve a problem for West Ham United. For West Ham United the January transfer window cannot come soon enough, with Hammers manager Slaven Bilic in desperate need of additional quality in key areas. A new striker will surely be a priority, along with another right-back given the ongoing problems in that position, and while a number of names have been put forward, there is one player who would be perfect for the struggling London club. 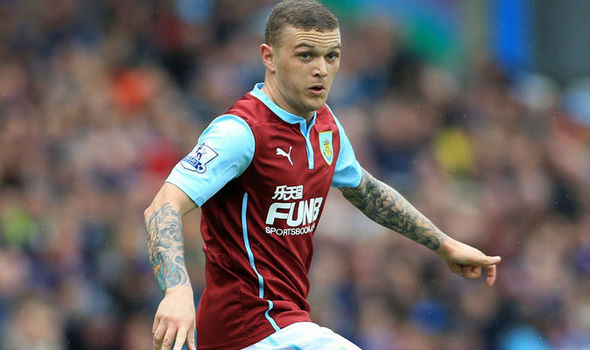 Kieran Trippier arrived at Tottenham Hotspur having been ever-present for Burnley the previous season. However he has failed to usurp Kyle Walker as Spurs’ number one right-back and has featured for only 11 minutes in the Premier League this season. While Tottenham Hotspur fans may be reluctant to see Trippier leave in light of their imminent Europa League and FA Cup campaigns, now would be the perfect time to promote Kyle Walker-Peters to the senior setup, while Eric Dier is more than capable of playing out wide if required. 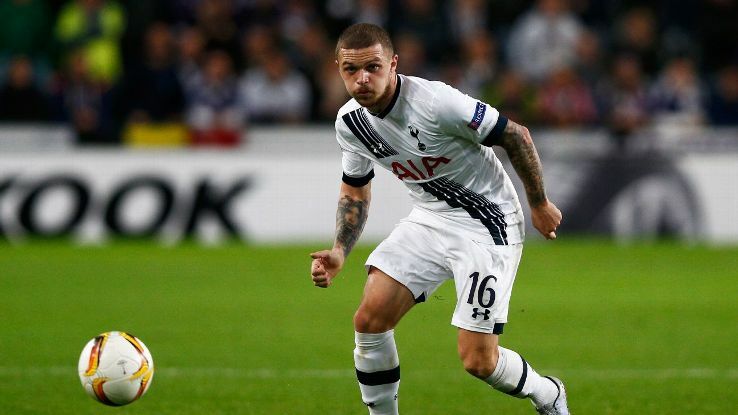 West Ham need an experienced, quality player for that position and Trippier fits the bill. At 26 he will be desperate to play regularly and while his presence may impact the progress of Sam Byram, West Ham need to think about the here-and-now in order to maintain their top-flight status. A loan move may suit all parties, although that could play a part in who West Ham could bring in up front, yet of all the players potentially available, the Tottenham fringe man is among the best. West Ham have underwhelmed so far this season and have picked up just 19 points from 17 matches and are just 5 points above the relegation places. Trippier has made just 6 Premier League appearances for Tottenham since moving to the club from Burnley in 2015.